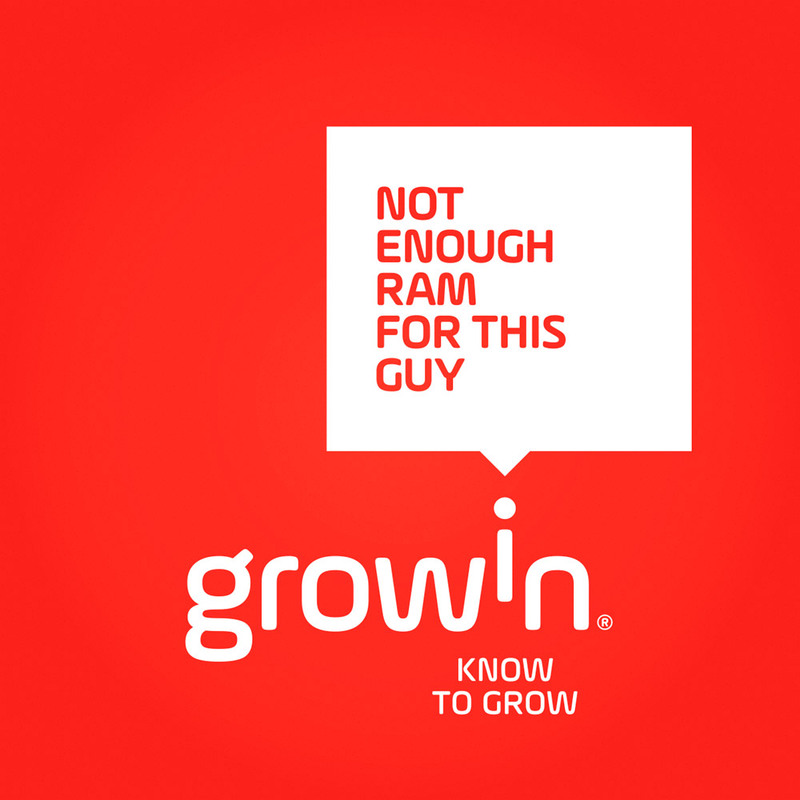 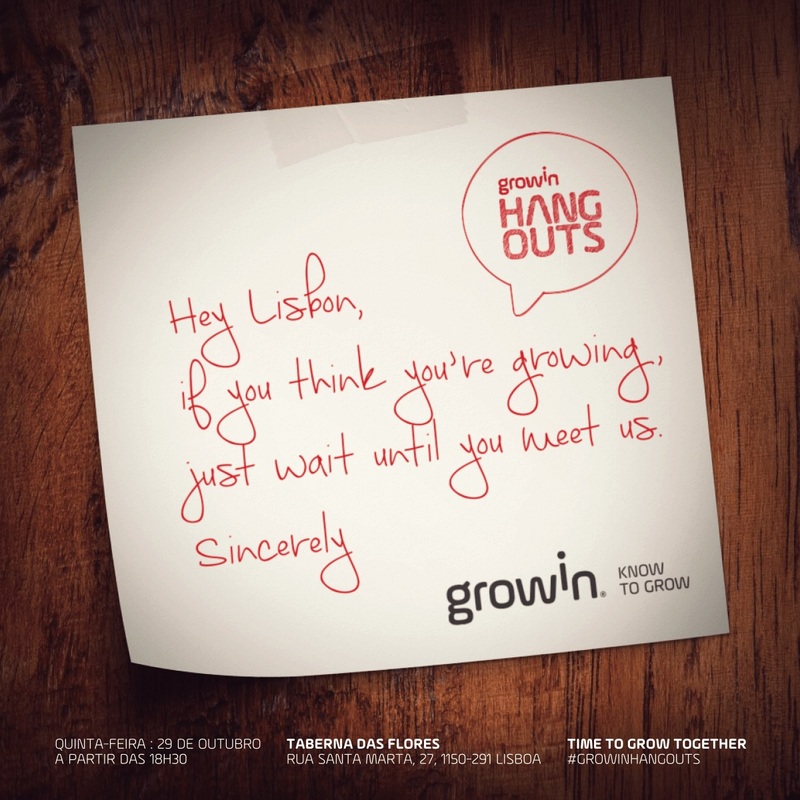 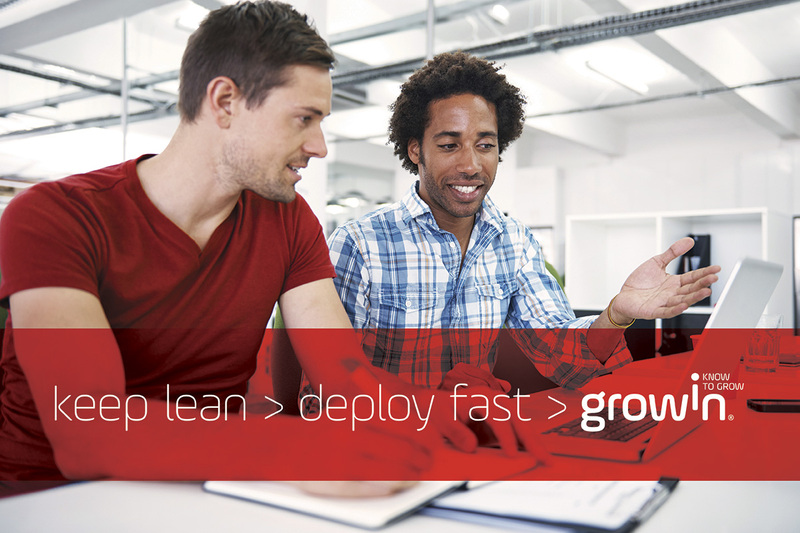 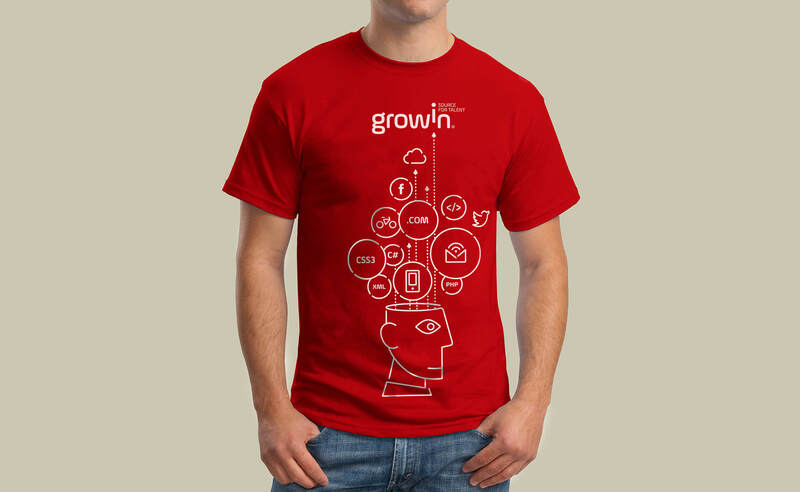 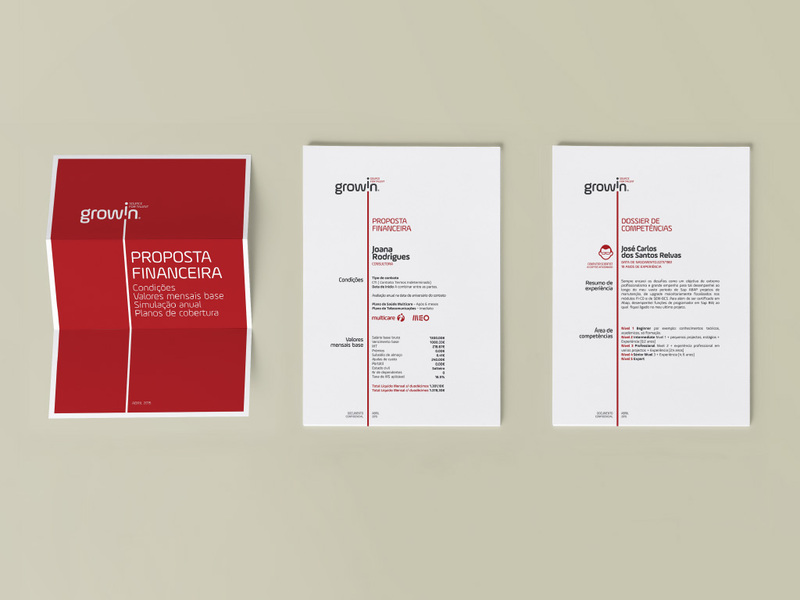 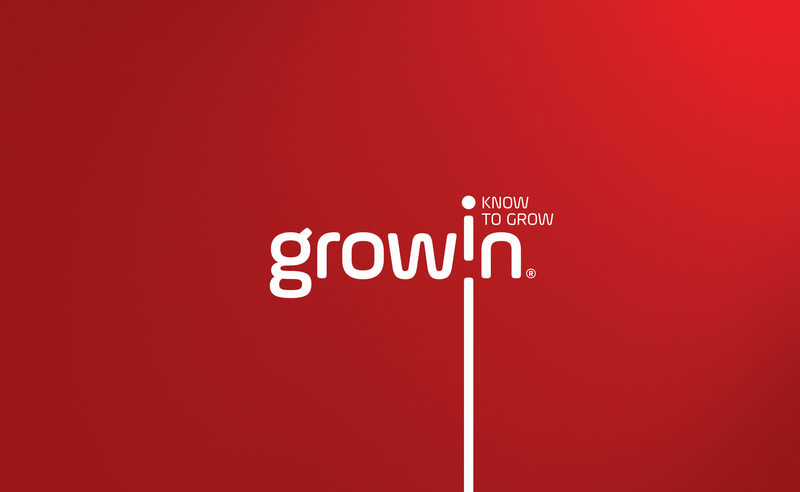 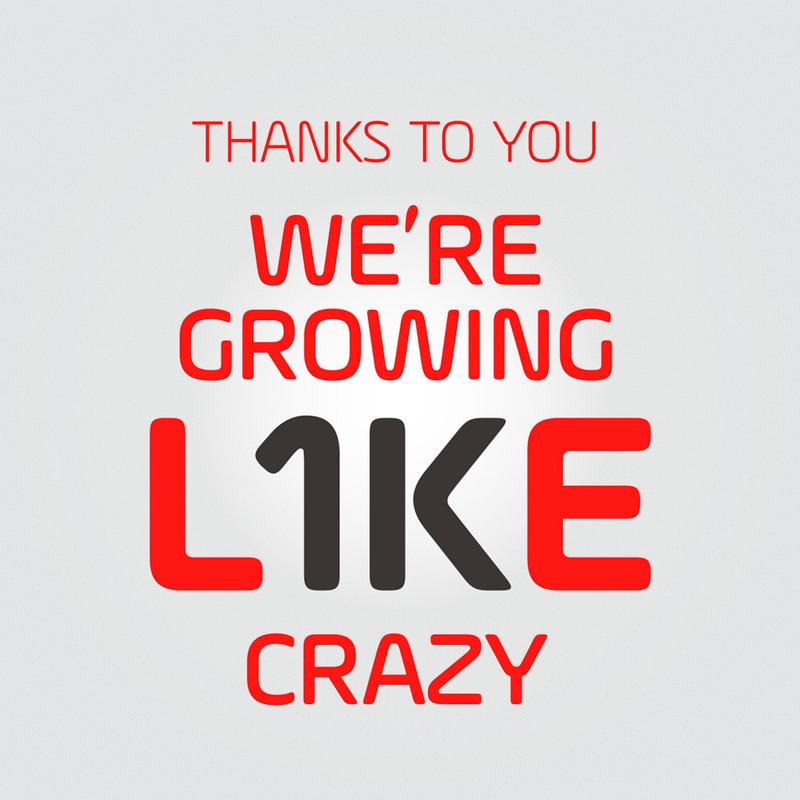 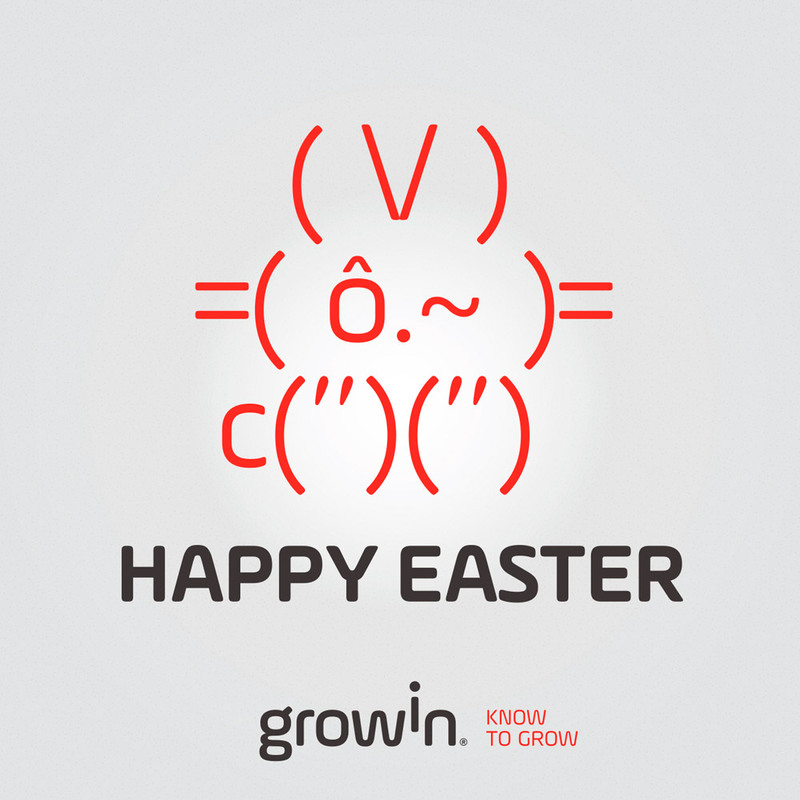 Growin® is a global branding and communication project for a highly innovative IT outsourcing company. 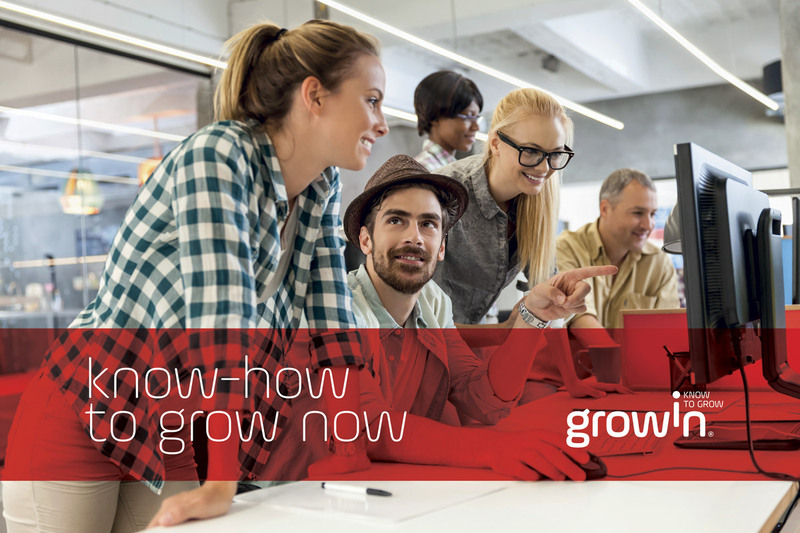 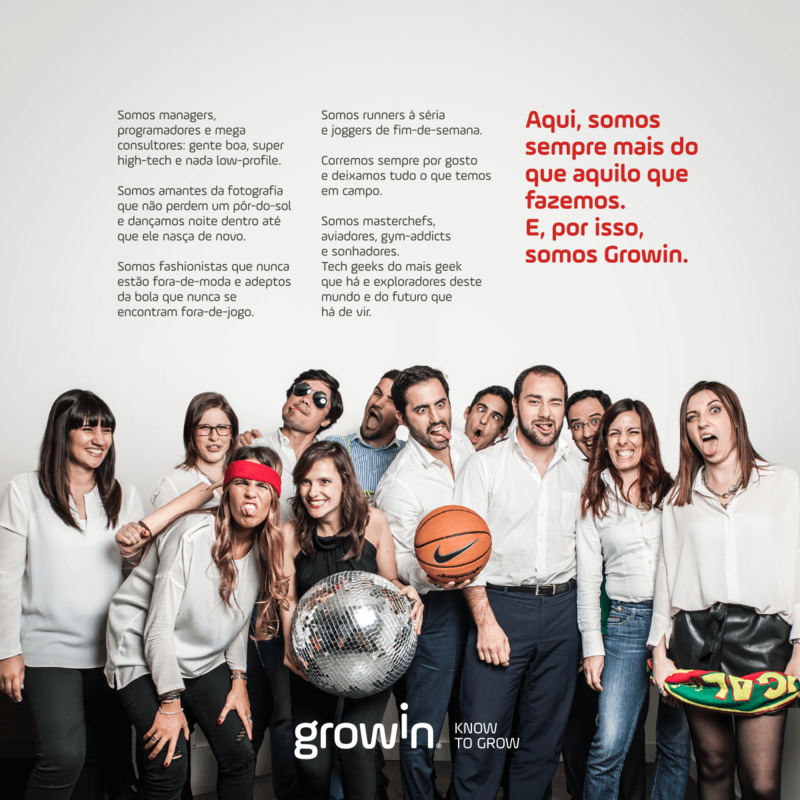 With an emotional brand voice, Growin® positions itself as a talent company by building a unique culture made to be able to attract, train, and retain talented people. 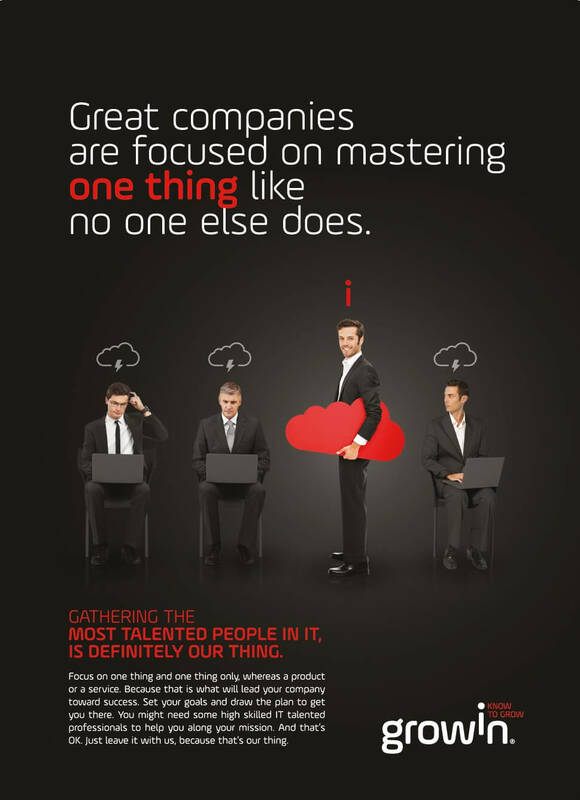 These are the determinants for the success of the brand and, therefore, of its corporate clients. 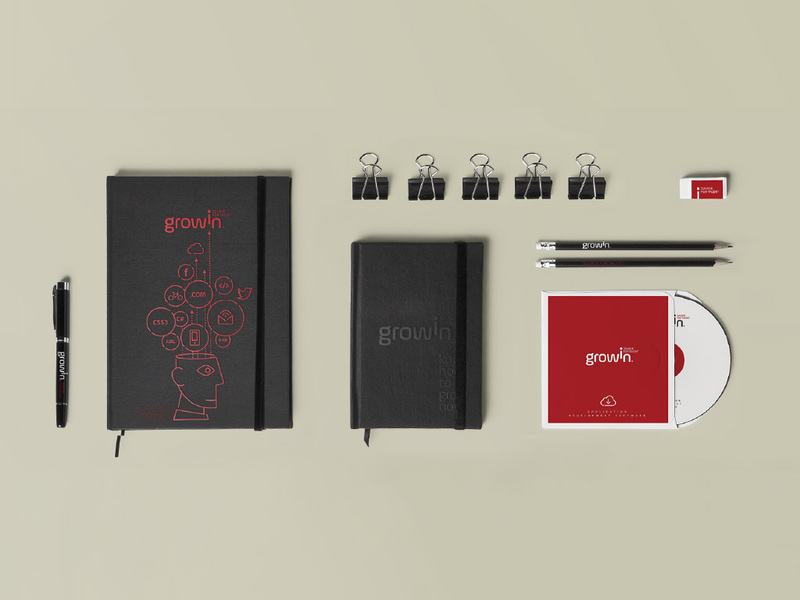 As a brand, Growin engages in close and emotional positioning and is visible in its image and tone of communication to foster the unique culture and DNA of the organization, which is key to the retention of its talents. 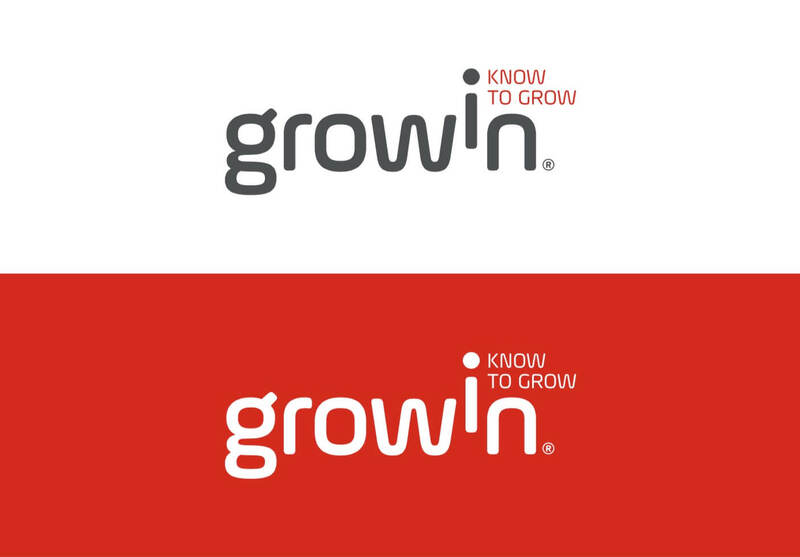 Know to Grow™ is the brand signature that echoes this fundamental purpose. 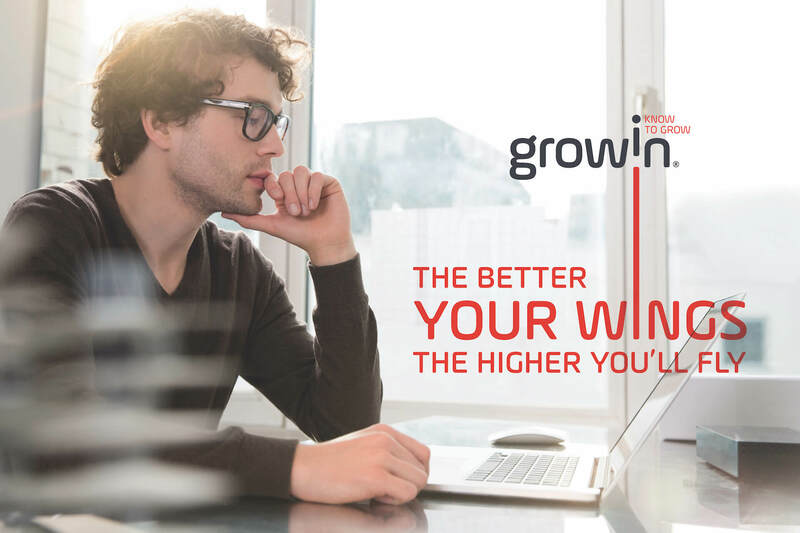 It is a knowledge-driven statement made to engage and retain high-quality consultants and, thus, ensure a high level of quality delivered to the clients. 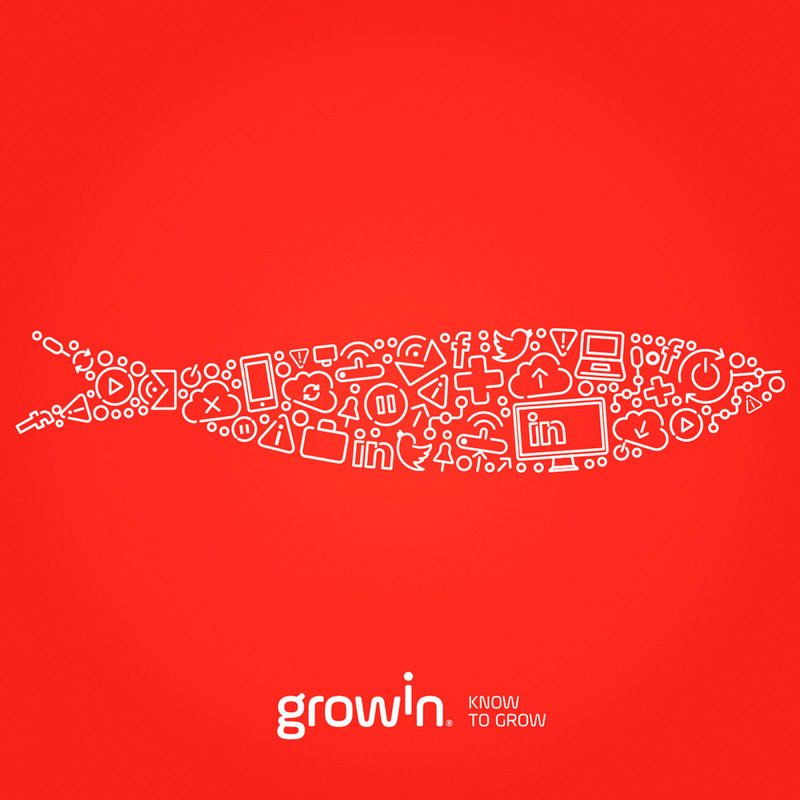 Since Growin is a digital brand, social networks were always a context where Growin made a strong presence from its beginning by choosing a unique approach in the style and tone of communication where creativity and fresh optimism in the discourse determined its original positioning. 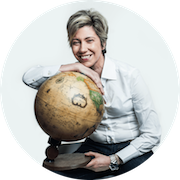 Since it is more than an identity, we have sought in this project to set the basis for the construction of a people-centered culture of its own. 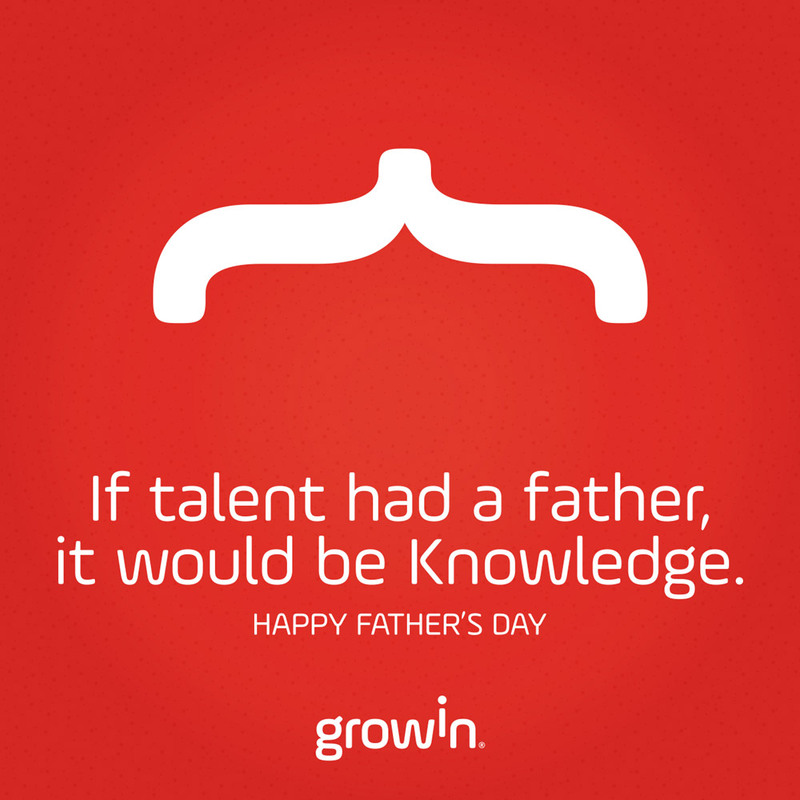 More than workers, Growin consultants are individuals whose interests and talents go beyond their job skills. 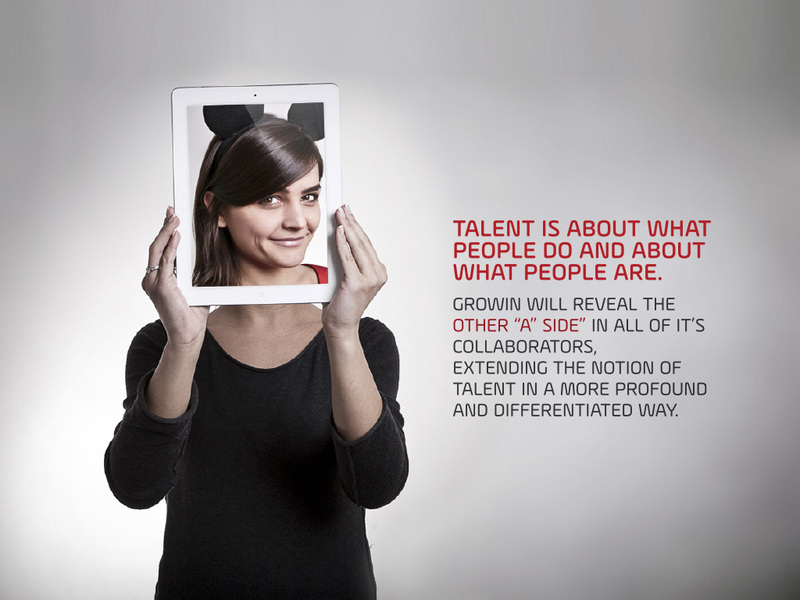 By emphasizing what each one is beyond what each one does, we created the Growin’s “i” side of each collaborator: his or her tastes and talents beyond his or her work. 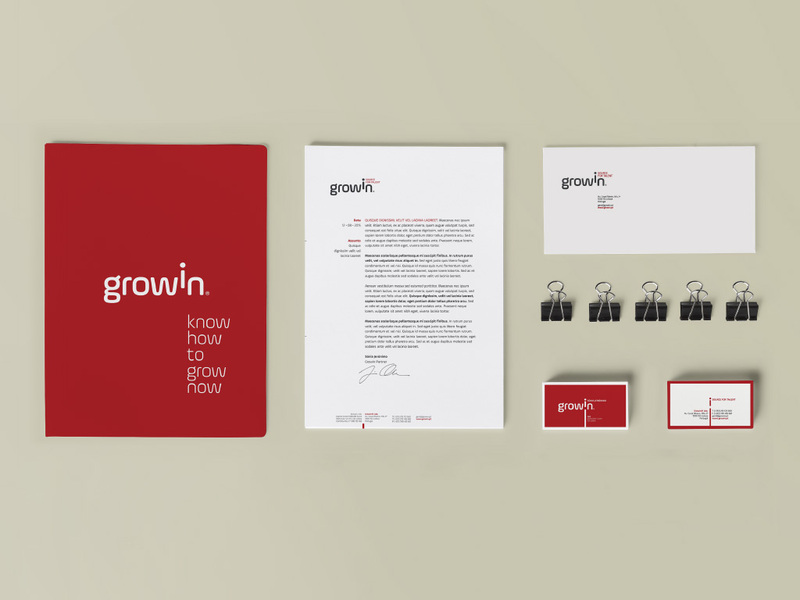 This brand activation is part of the company’s culture, executed on its website and business cards. 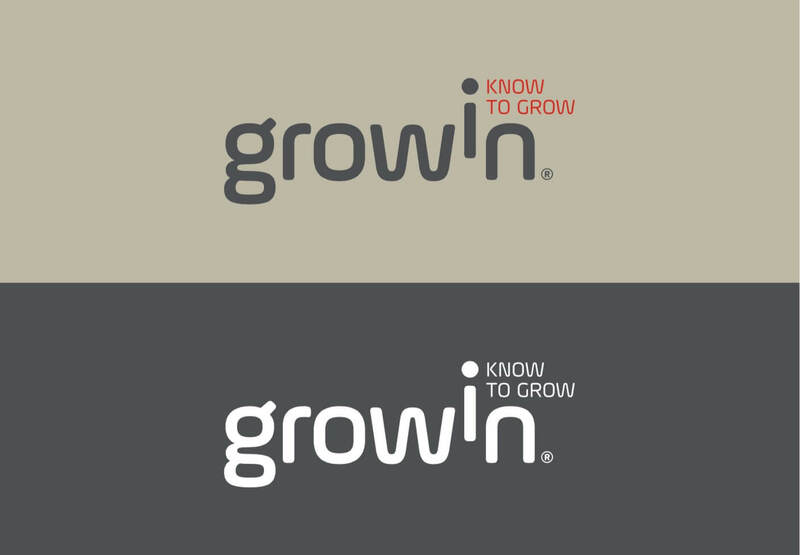 Growin is mostly a concept made to promote a culture where proximity and individuality are decisive vectors for its differentiation. 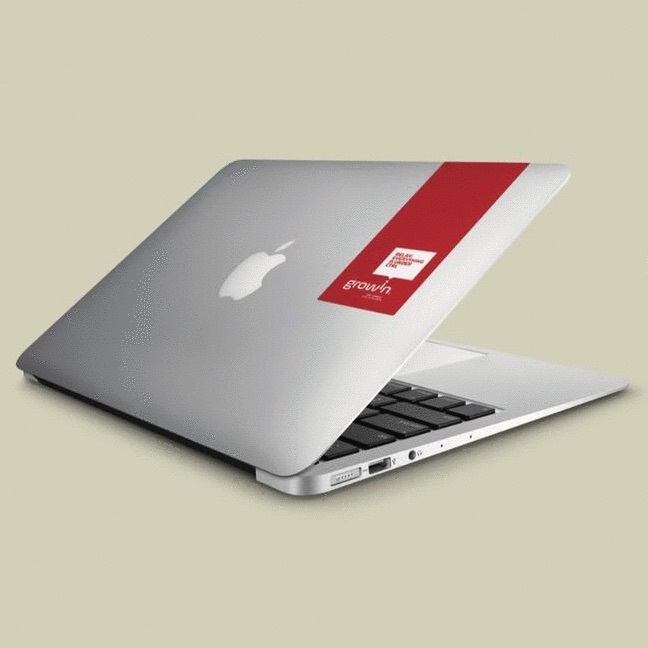 The stickers with different fun and original messages that each employee can choose for his or her PC are just a detail that reinforces this appreciation of interpersonal differences. 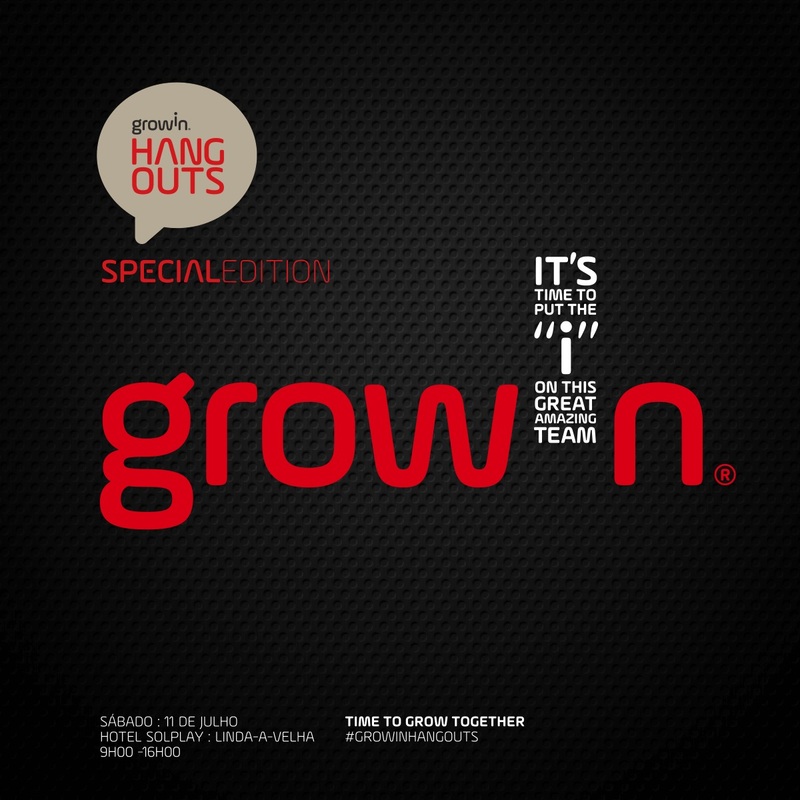 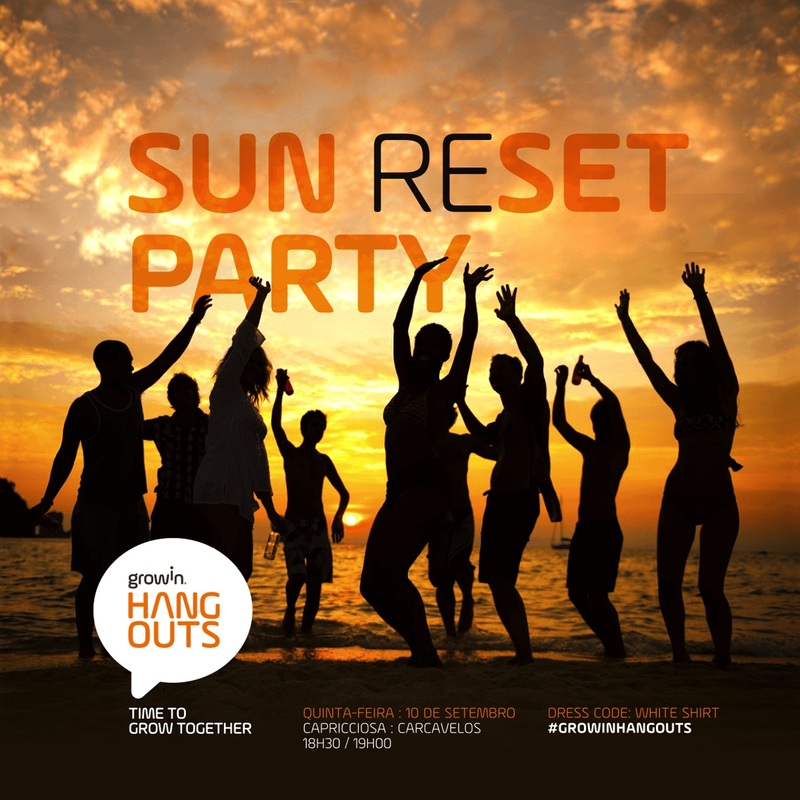 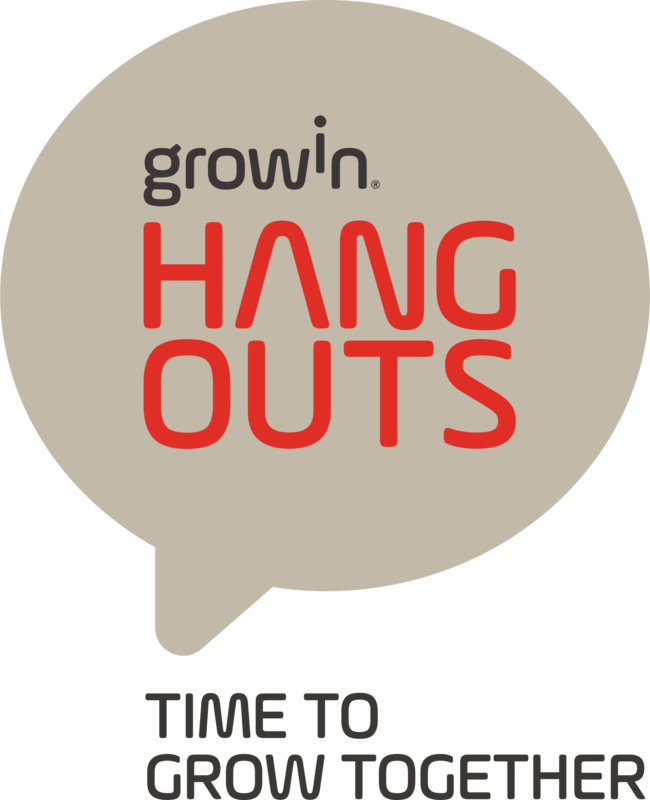 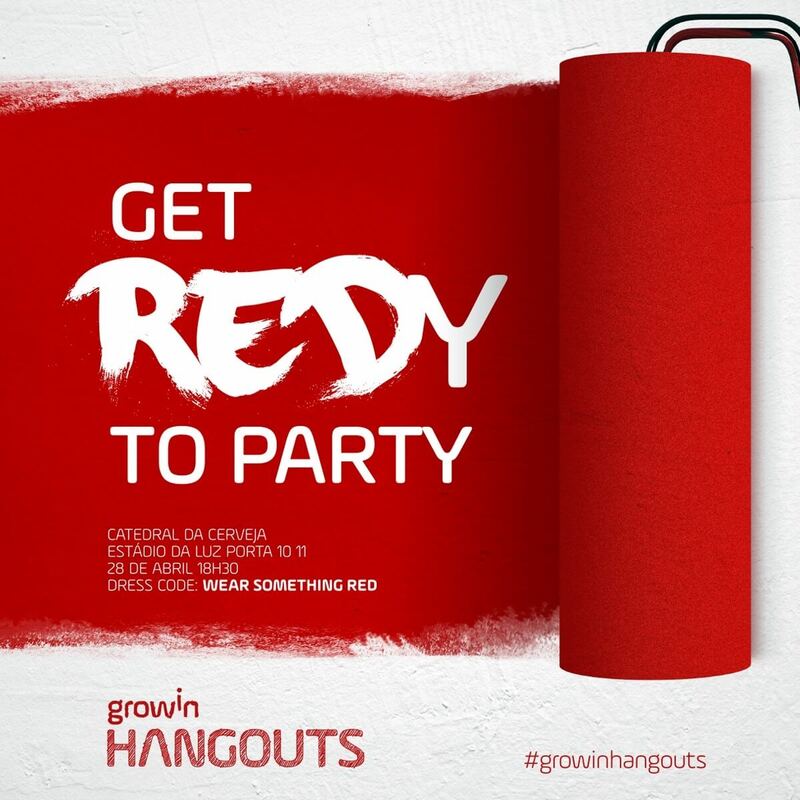 Collaborative spirit is an essential part of Growin’s organizational culture, and Hangouts are events promoted to exalt that human dimension of this brand. 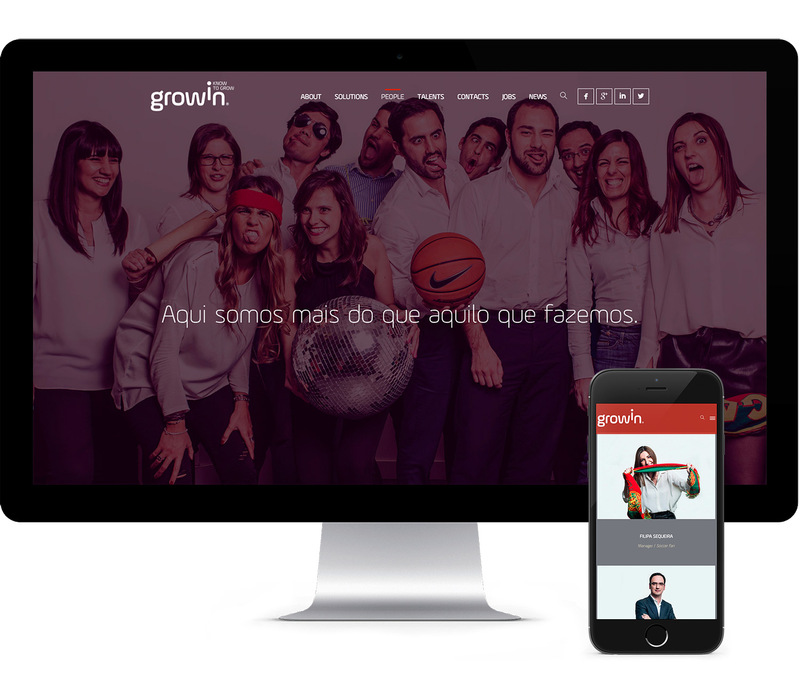 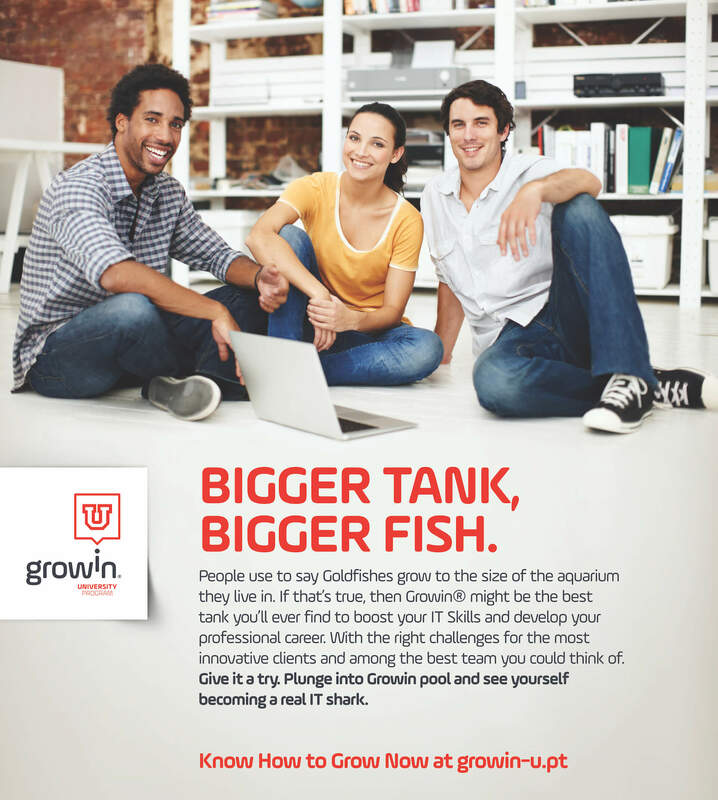 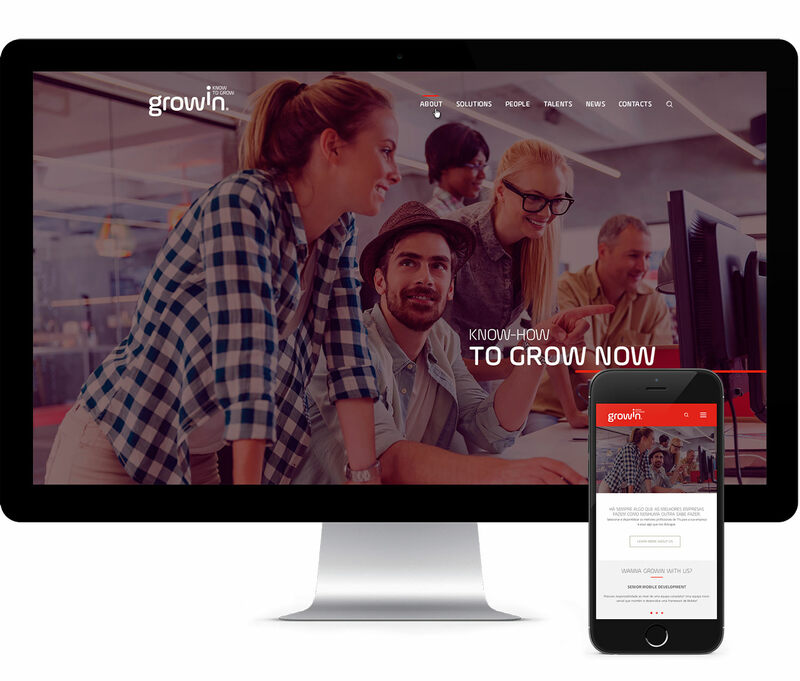 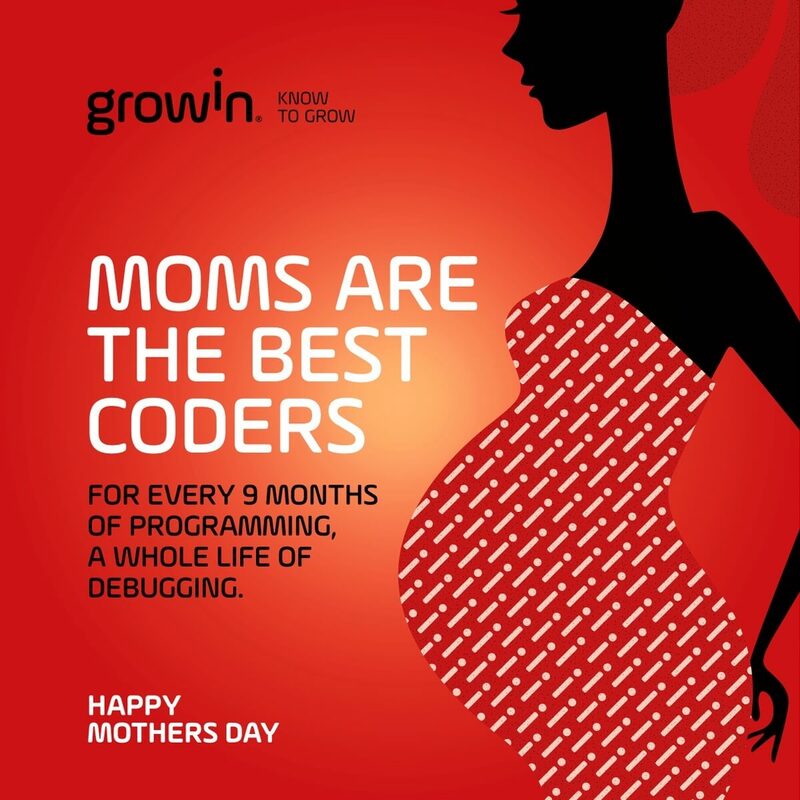 Growin’s website was the main digital platform for launching the company and, above all, for affirming its positioning, culture, and purpose.